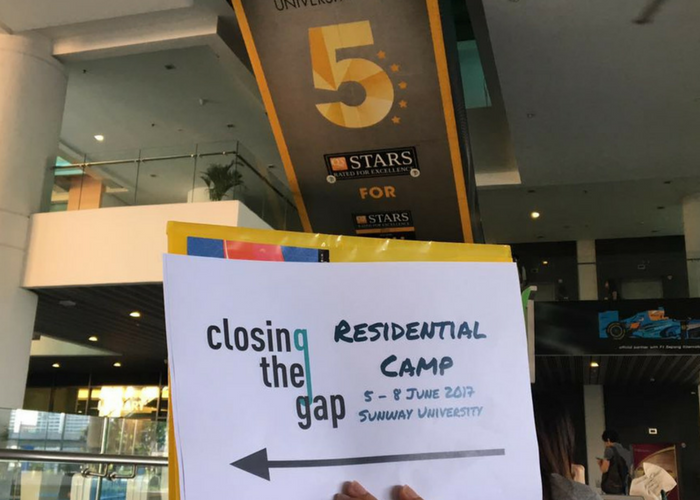 Closing The Gap is a non-profit organisation that aims to help underprivileged children from disadvantaged families achieve the possibility of higher education through mentoring programs and support provided by the team. The four people behind the idea are Brian Geh, Cheah Kok Hin, Ida Thien and Connie Foong. They met at a Teach For Malaysia fellowship programme. “Brian, Kok Hin and I are Teach For Malaysia alumni from the first cohort. We taught in some of the most challenging schools in the Klang Valley during the Teach For Malaysia fellowship. 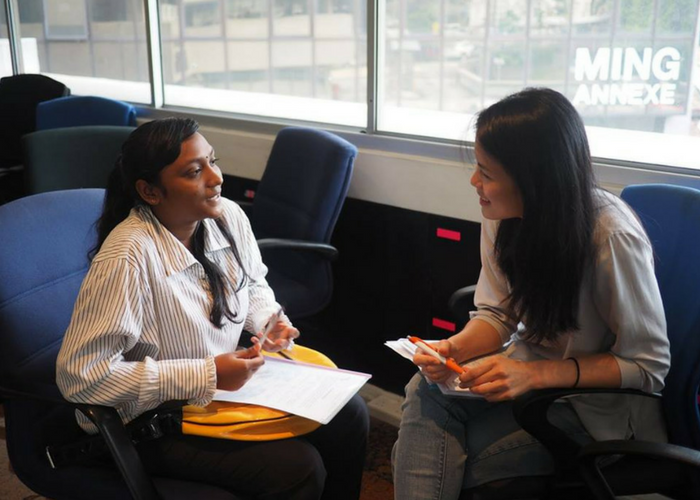 Ida works in the Alumni Impact team in Teach For Malaysia,” Connie said. The education backgrounds of the group varies greatly. Kok Hin did a Commerce degree and Brian read Math; both are now in management consulting. Ida’s background is in Law, while Connie majored in English and Music. They started Closing The Gap a year ago in late August and are currently 10 months into their pilot programme. Based on the Futures Programme that is run by TFM’s sister organisation in the UK, Teach First UK, they look out for promising students from low-income families, and provide them with a personal mentor to teach, guide, and empower these students with the knowledge for them to reach their highest potential. Their motivation to make higher education accessible for disadvantaged kids stemmed from a frustration of how uneven the playing field is for the less fortunate community, even for those who are really bright. The odds are often more stacked up against them, simply because of their socioeconomic circumstances. Their experience in teaching in schools from the TFM Fellowship also played a huge part in spurring them to start CTG. The spark that drove them to this endeavour was an encounter with one of Brian’s students, Shawn, during their Teach For Malaysia Fellowship period. Since the start of their programme, a large part of it has gone into adapting it to fit Malaysian students and ensuring their needs are met. They do this through a focus on mentoring, post-SPM exposure and scholarship preparation to help them prepare for the future. Essential life skills such as interviewing skills and writing personal statements are also added to the training programme. Each batch is constantly refined and restructured to further enhance the students’ critical thinking problem-solving skills. The CTG team is fortunate enough to receive funding from external donors, particularly from ECM Libra Foundation and CIMB Islamic. A private funder’s donation also allowed them to have one dedicated full-time person to run CTG. 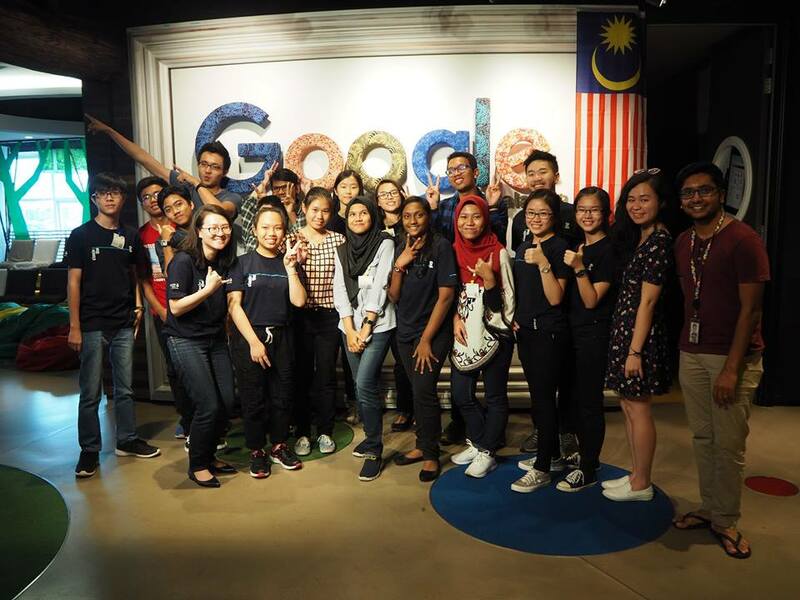 They have also received tremendous support and backing from Teach From Malaysia and Sunway University during their events, which is evident from their venues that were used as locations for their workshops. The first iteration of Closing The Gap was actually a literacy programme that was run in two different schools from 2012 to 2014. They faced obstacles in getting students to participate and for a while, couldn’t keep a steady stream of volunteers. That was solved when they partnered with the Bank Negara Volunteers Group. However, they had to put it on hiatus after a TFM alumna of theirs who was managing the programme was transferred to a different school. “So when this idea came about, we decided to repurpose the name—also Brian and I had been part of the original Closing The Gap team,” Connie said. The mentors in the current CTG work on a volunteer basis, but that doesn’t mean that they aren’t committed. 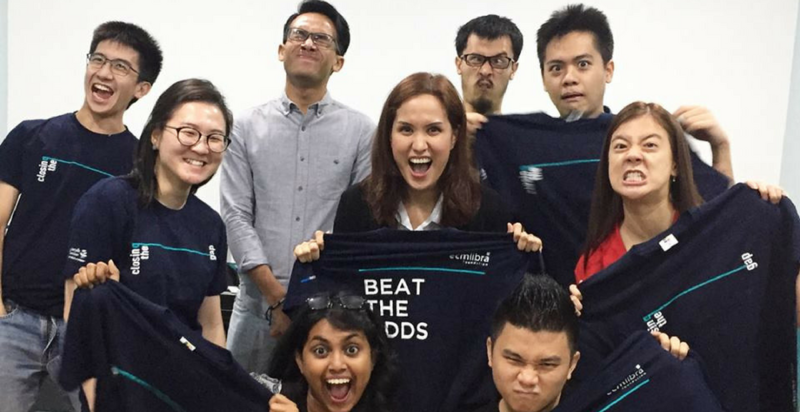 The team makes it very clear that it’s not a one-off thing, and they’ve also reached out again to the Bank Negara volunteers this time round. The TFM alumni network is another source of mentors, and they’ve recruited a number of their friends to help. Connie added that they also communicate a similar level commitment to their students—an online application is needed for them to fill out and submit to be considered for the programme. The students also need to attend workshops, camps and commit regularly to meeting their mentors. As for their current obstacles, Connie mentioned that logistics was their main challenge as their first batch of children came from different schools all over Klang Valley. In fact, their furthest student is a boy from Sekinchan, which is located two hours away from KL. When it comes to commitment, that’s something they’re still trying to work out with the students. Many of the students join the programme when they are starting Form 5, which is stressful as they’re often worried about SPM. They were actually part of MaGIC Global Accelerator Programme earlier this year, but pulled out after a month because they realised they were not ready to monetise. Their continuing challenge is as always, funding. They are set for their first year and some of the next, and they observed that programmes like theirs are quite fortunate in Malaysia—there are many grants available for CSR-type programmes like CTG, whether it’s education or environment or community development.